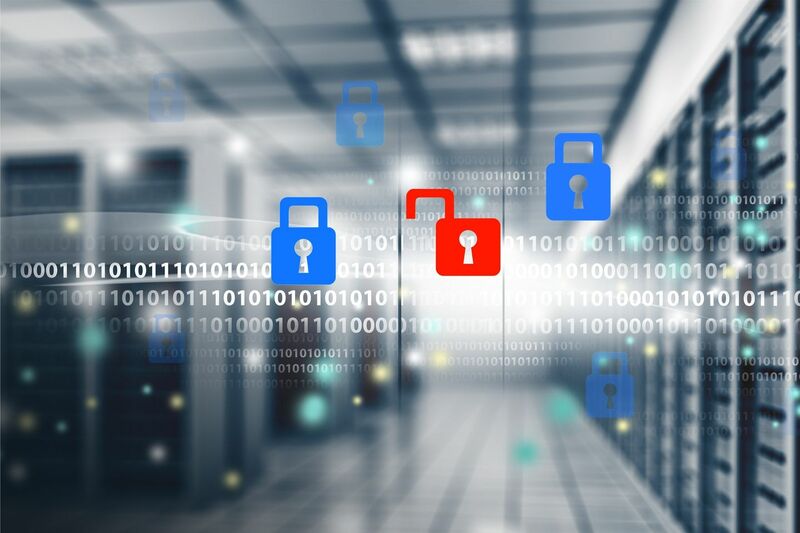 When it comes to website security then you should spare no expense in making sure the data that is flowing to and from your website is totally secure. But how can you make sure that your SSL certificate is doing its job? This is simple and we have put our own SSL to the test. If you are not rating at least “A” then you need to be speaking with Pebble about your website and its security. 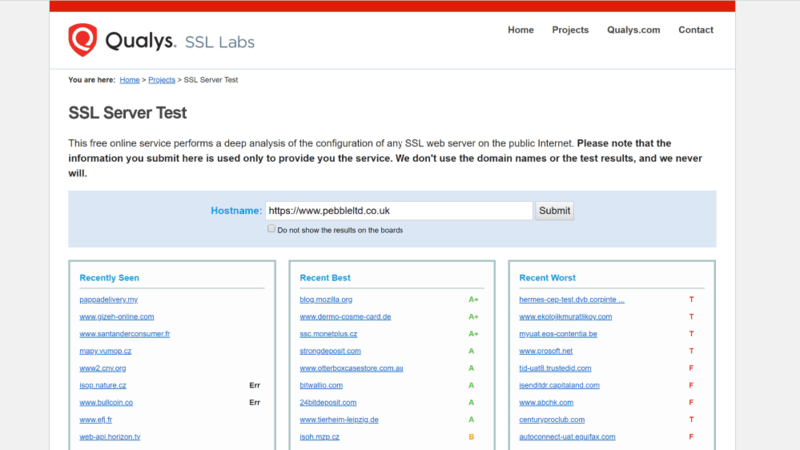 To try out your own website security, head on over to https://www.ssllabs.com/ssltest/ and enter your website address for results. Pebble is a professional web design agency that specialises in making sure your website visitors are safe when they arrive at yours. For more information, you can reach out to us by telephone on 01733 902070 or by emailing us via our contact form.